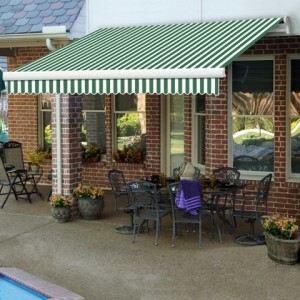 BST Retractable Awning supports today’s trend of “Going Green” With the awning retracted, during winter months, both light and warmth are maximized helping to reduce heating costs. During summer months, with it expanded, it provides a cool and safe place to relax, as well as, keeping home cooling costs down. In studies conducted by the American Society of Heating and Air Conditioning Engineers, exterior fabric shading systems were found to reduce indoor heat gain by 55 to 65% on south facing windows and 75% on windows with western exposure. 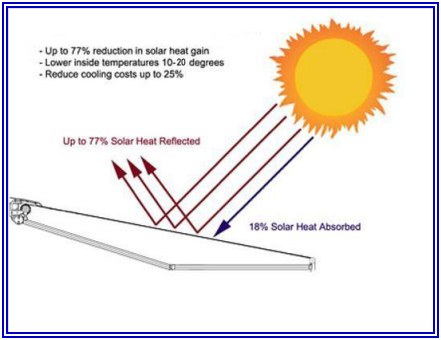 This finding represents a substantial amount of savings on air conditioning costs throughout the hot summer months and has provided a strong reason among several to invest in a BST Retractable Awning. Once your new awning is installed, open the awning to your preferred projection and enjoy your home’s exterior like never before. 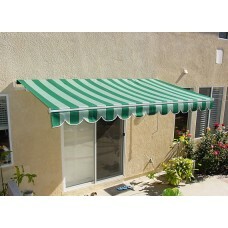 The BST ELITE Awning is one of our standard retractable awnings with a protective aluminum hood. It .. 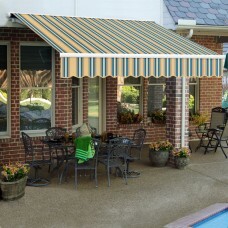 The BST EX Retractable Awning is one of our standard retractable awnings without a protective alumin.. The BST LUX Retractable Awning is our semi-encased awning. Its high quality, heavy-duty luxury semic.. 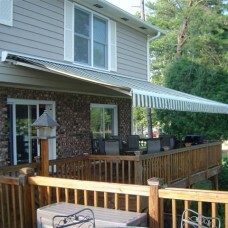 The BST MAX Retractable Awning is our fully-encased awnings. Its high quality, heavy-duty luxury ful..